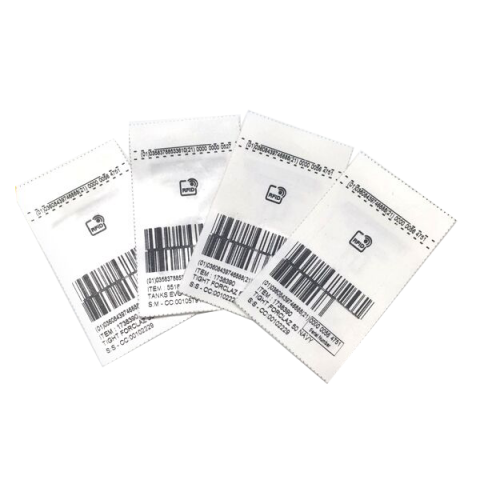 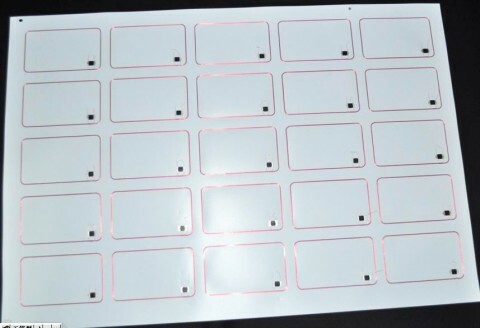 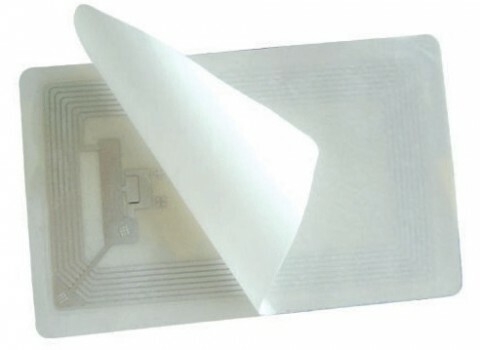 Shenzhen Chuangxinjia is a leader in the RFID industry line when it comes to passive HF or UHF RFID tags and stickers. 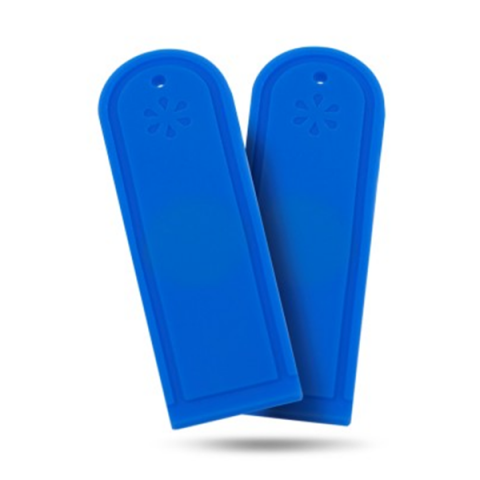 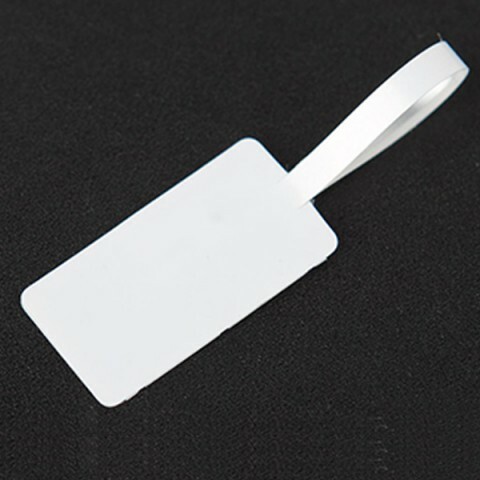 We offer full list of passive RFID product and professional RFID technology supporting. 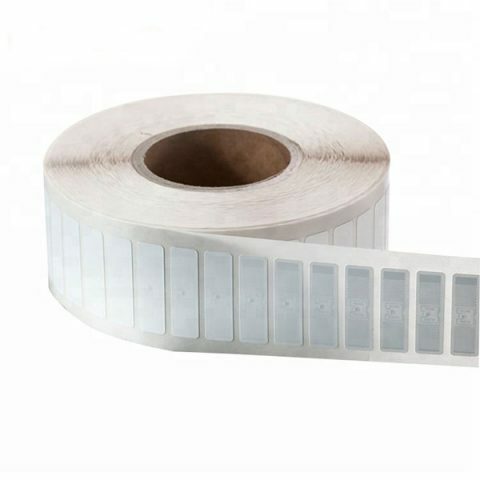 Our past experience in working with companies of all sizes and all types has given us the opportunity to provide solutions for many different applications. 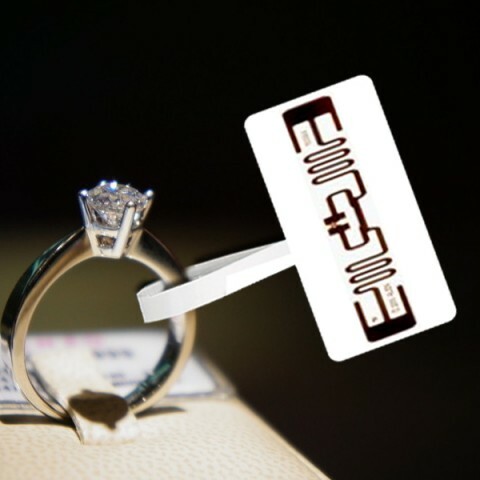 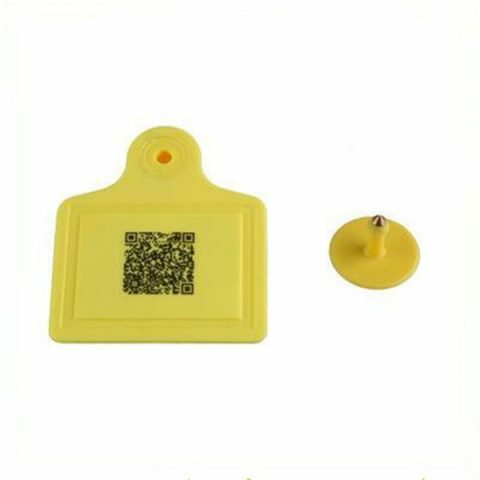 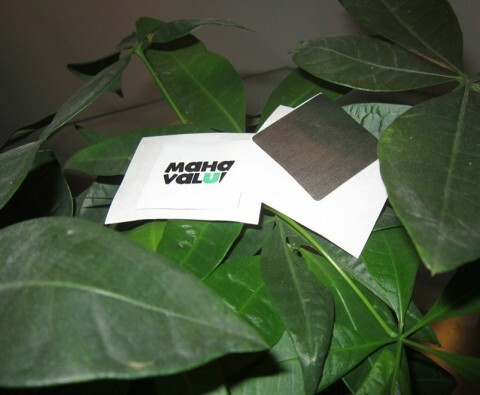 In addition, different antenna design and packaging material can be made into various kinds of labels, such as Inlays, RFID Windshield Tags, RFID Anti-Metal Tags, RFID Jewelry Tags, RFID Library Tags, Luggage tag, RFID Laundry Tags and RFID Jewelry Tags, ect.